As 2018 is drawing to an end we look to the future and see what Marvel Entertainment has to offer. If you are reading this, I assume you’re getting impatient with the wait for more Marvel goodness to hit the big screens. Unfortunately our next showing from the Marvel Cinematic Universe (MCU) will be in spring of 2019. 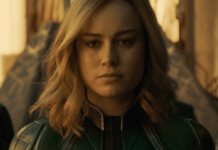 Where directors Anna Boden, Ryan Fleck introduce Captain Marvel to the Universe for the first time. Moving past Captain Marvel and Infinity War Part II, we have Spider-Man Far From Home to get excited about! 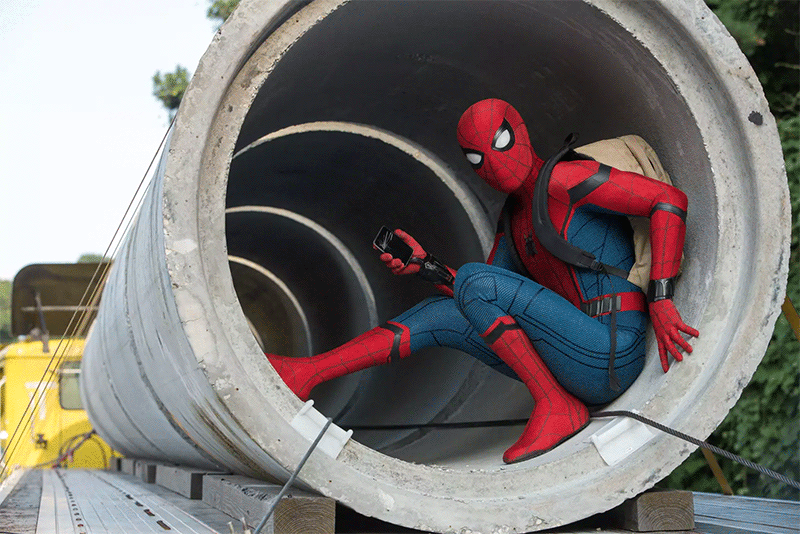 Will Spider Man – Far From Home continue from the end of the fourth Avengers movie? Is knowing about this release from the MCU just one huge spoiler to let us know that Peter Parker is actually A-Okay? And despite turning to dust in the final scene of Infinity War, he will be making a return? let’s find out! You guessed it! He does return from Thanos’ click as seen in the Infinity War movie. Simply put, it’s in his contract to do so and star in another two Spider-Man films. 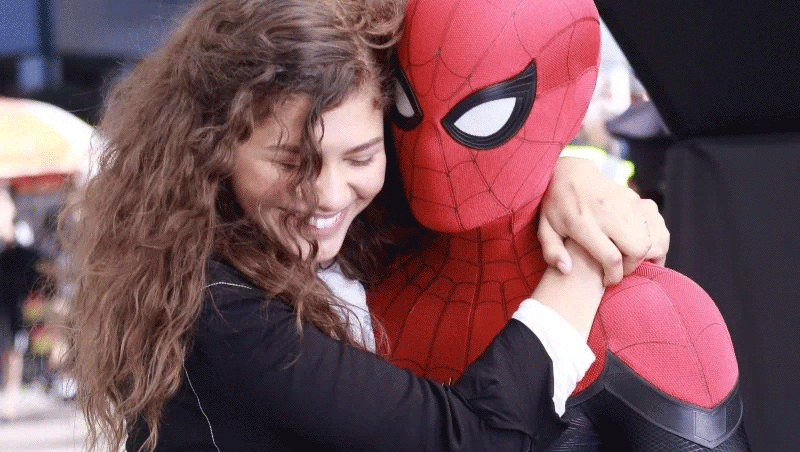 We have Tom Holland, Zendaya, Michael Keaton, Marisa Tomei, Jake Gyllenhaal and more to look forward to in this big screen hit in 2019. Introducing Gyllenhaal as the lead villain Mysterio and seeing Keaton return to the universe as Vulture. Rumour has it that despite Robert Downey Jr appearing in the movie as Tony Stark, Iron Man is unlikely to be making an appearance. Kevin Feige, president of Marvel Studios, has recently confirmed that the 2019 movie will be set in Europe. Taking Spidey away from the city of New York and into London.